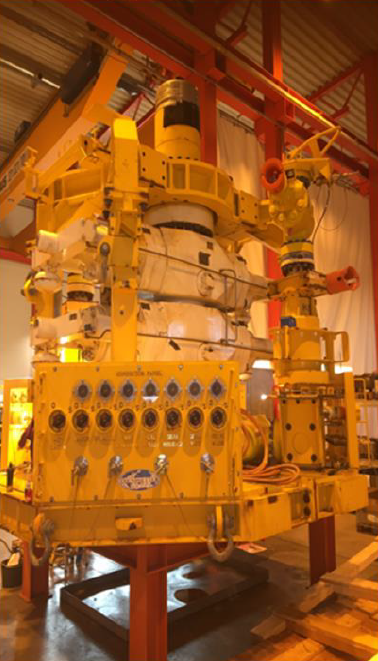 PSW Group has been awarded a frame agreement for Capping & Containment with Spirit Energy Norway. The agreement has a firm duration of 1 year with 2 annual optional periods. Spirit Energy, the E&P joint venture which combines Centrica plc’s E&P business with Bayerngas Norge AS, began trading as an independent oil & gas operator earlier this December. By combining forces the company is now one of the largest independent E&P companies in North-West Europe with more than 70 exploration licenses across the continent. Under the new agreement, PSW Group will be responsible for the provision of a capping stack and related well control equipment, well incident team and emergency response services. The agreement may be applied to any license where Spirit Energy Norway is the operator. “We are very pleased to be awarded this contract as we have have strategically developed our capping stack services in response to industry demands, enabling us to provide a safe and efficient response to a well control incident”, says Oddbjørn Haukøy, CEO of PSW Group.